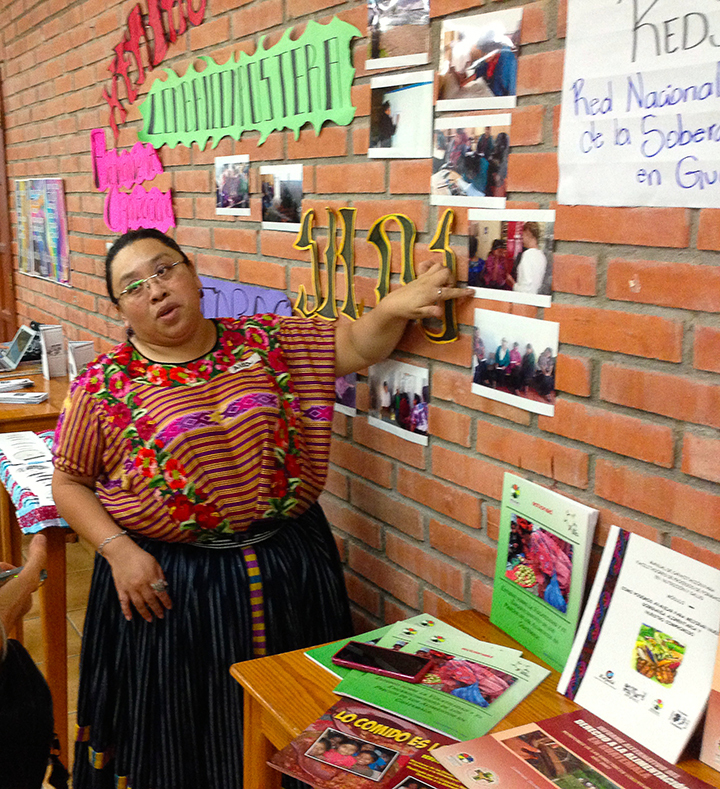 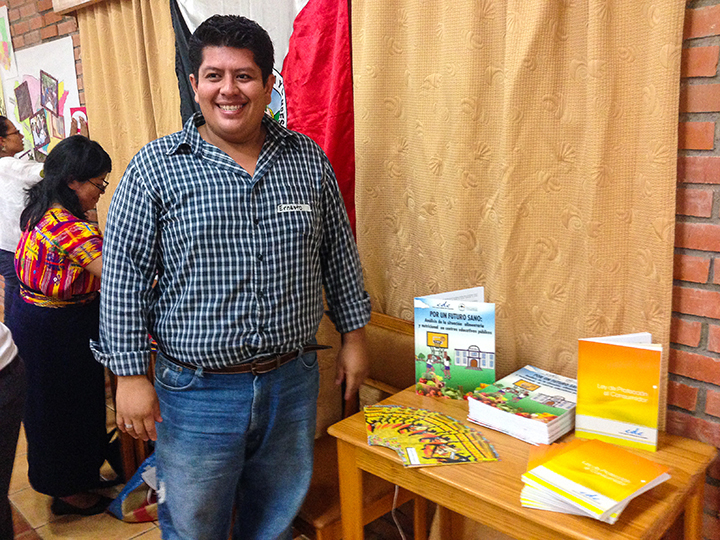 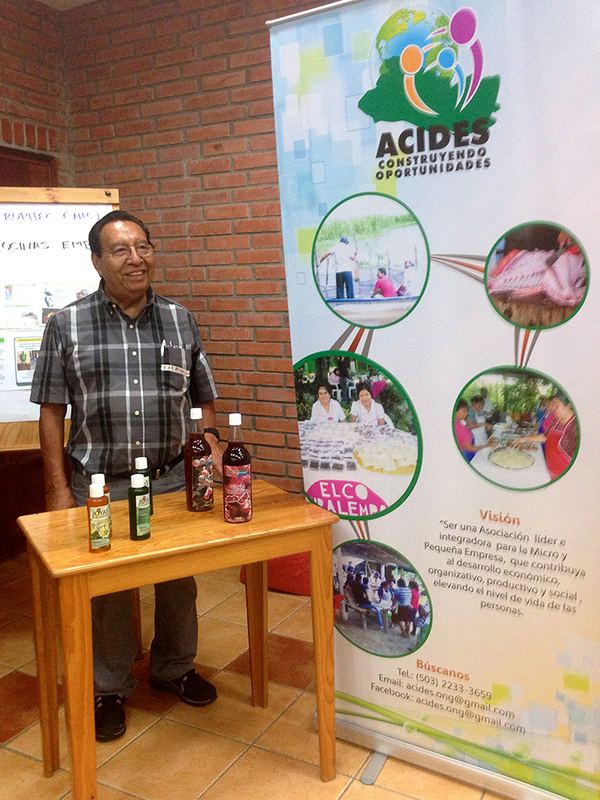 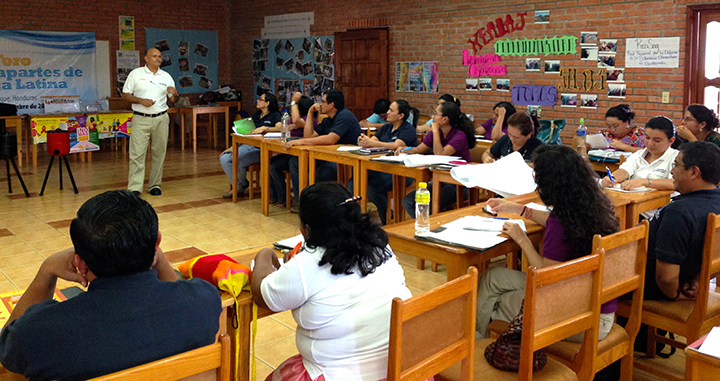 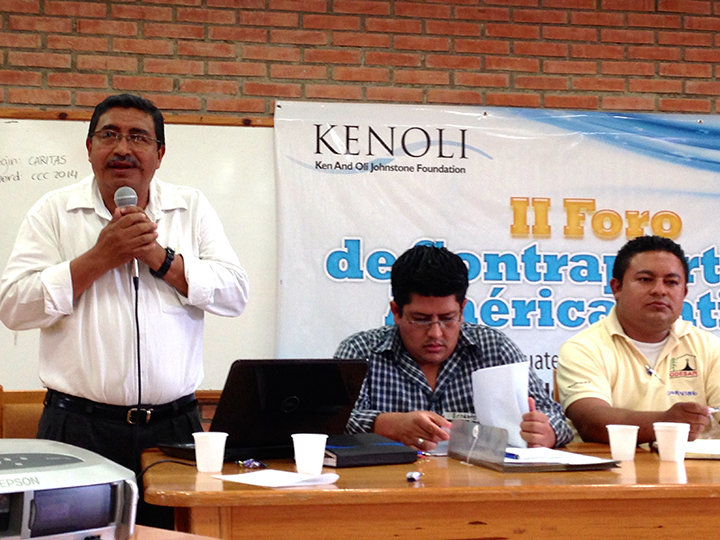 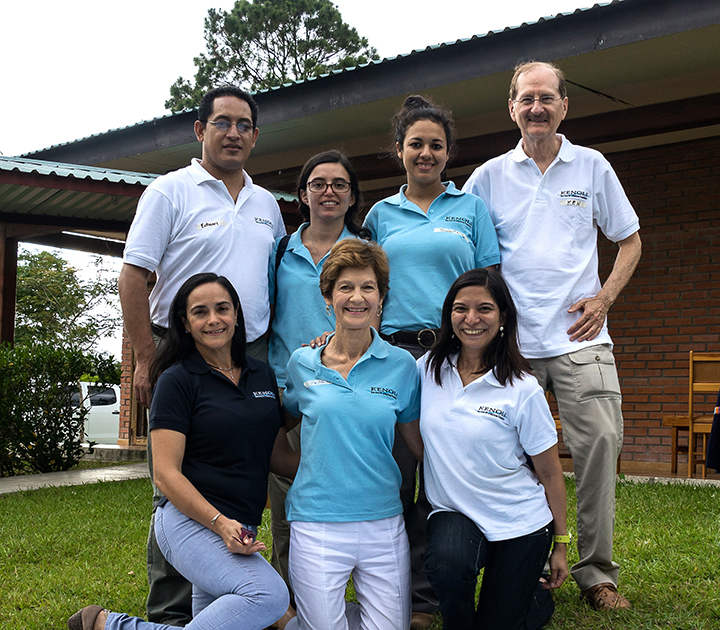 Forty-five people from 33 organizations in Bolivia, Canada, El Salvador, Guatemala, Honduras, and Nicaragua participated in Kenoli’s second international partners forum. 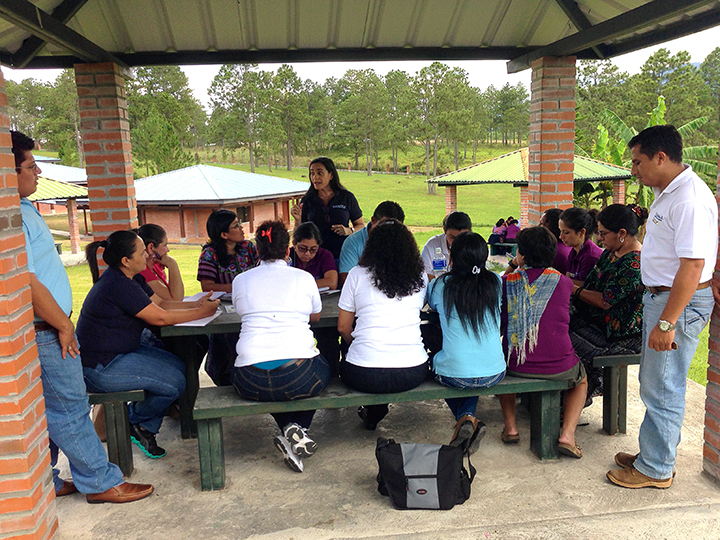 Presenters dealt with topics such as: human rights, political advocacy, appropriate technology, child nutrition, food sovereignty, evaluation, and fundraising. 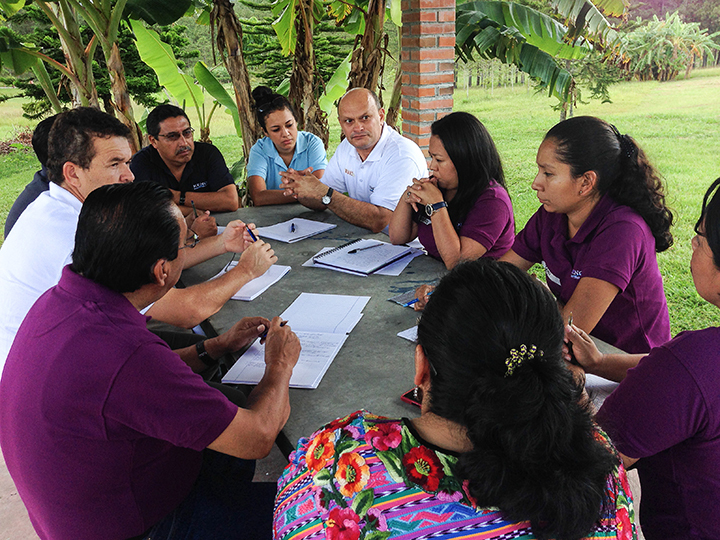 Participants valued the event, found it an extremely enriching experience and requested further opportunities to learn from one another.